Brahm Resnik is an anchor and reporter for 12 News. He also moderates "12 News Sunday Square Off," the Valley's leading political talk show. 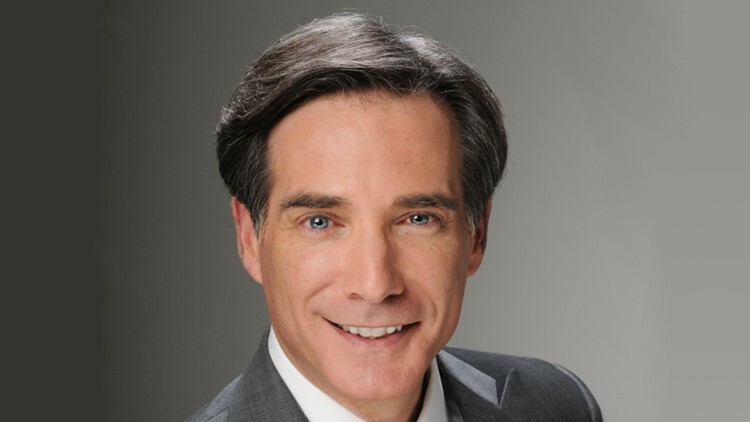 Brahm Resnik is an anchor and reporter for 12 News and moderator of "12 News Sunday Square Off," the Valley's leading political talk show. He joined 12 News in 2005 and has moderated Sunday Square Off since 2009. Brahm has covered every story of consequence in Arizona over the last two decades, from politics to education to immigration – and even hockey. His experience in reporting on politics and government includes covering Sen. John McCain’s death in 2018, the SB 1070 arguments at the U.S. Supreme Court, McCain’s presidential campaign, and elections at the local, state and federal levels. Brahm also worked for newspapers for 15 years, leading business news sections that won national awards. He served as the business editor for the Arizona Republic and deputy business editor for the Milwaukee Journal Sentinel and Milwaukee Journal. Brahm graduated from Northwestern University with a Master of Science in Journalism and McGill University with a Bachelor of Arts in English and History. He speaks two other languages, French and Yiddish. A native of Montreal, Quebec, Brahm became a U.S. naturalized citizen in 2012. Brahm’s wife, Wendy Resnik, runs children’s literacy programs at the Phoenix Public Library system. They have two adult sons. Follow Brahm Resnik on Facebook and on Twitter.